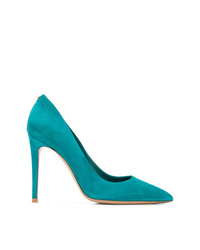 Salvatore Ferragamo Sculpted Heel Pumps £456 £570 Free UK Shipping! 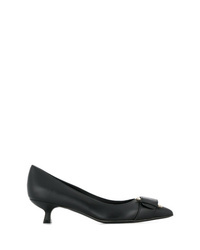 Salvatore Ferragamo Vara Pumps £356 £445 Free UK Shipping! Salvatore Ferragamo Bow Tie Slingback Pumps £466 Free UK Shipping! 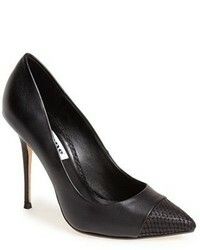 Salvatore Ferragamo Gancini Pointed Toe Pumps £516 Free UK Shipping! 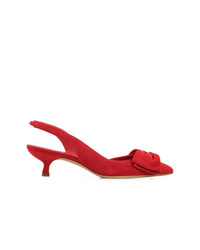 Salvatore Ferragamo Gancio Pumps £487 Free UK Shipping! Salvatore Ferragamo Gancio Pumps £505 Free UK Shipping! 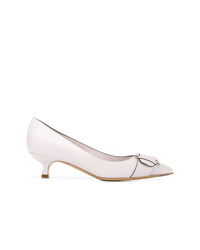 Salvatore Ferragamo Classic Pointed Pumps £419 Free UK Shipping! Salvatore Ferragamo Glitter Vara Bow Pumps £606 Free UK Shipping! 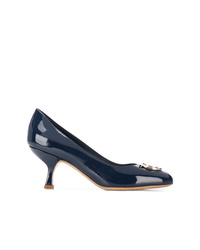 Salvatore Ferragamo Gancini Patent Pumps £493 Free UK Shipping! 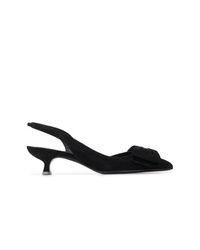 Salvatore Ferragamo Slingback Pumps £467 Free UK Shipping! 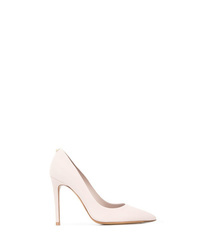 Salvatore Ferragamo Classic Pointed Pumps £417 Free UK Shipping! 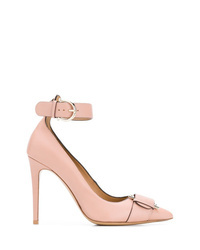 Salvatore Ferragamo Vara Bow Pumps £482 Free UK Shipping!